Recalling an email is a helpful option to have when you realize, right after sending a message, that you made some sort of mistake. Whether you forgot to include someone on the message, or a piece of information was incorrect, most people have experienced a situation where they wish they could recall an email. Gmail has long had a way to do this, but it was not officially included as an option in your Gmail account. 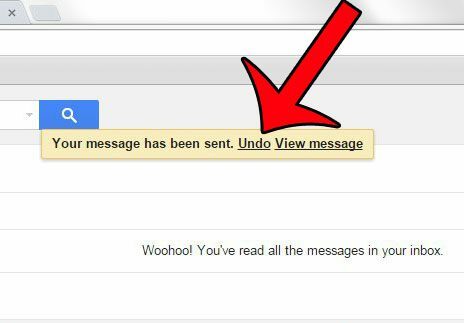 Fortunately, however, Google has added the Undo Send option as an official feature that can be configured from your Gmail settiings. 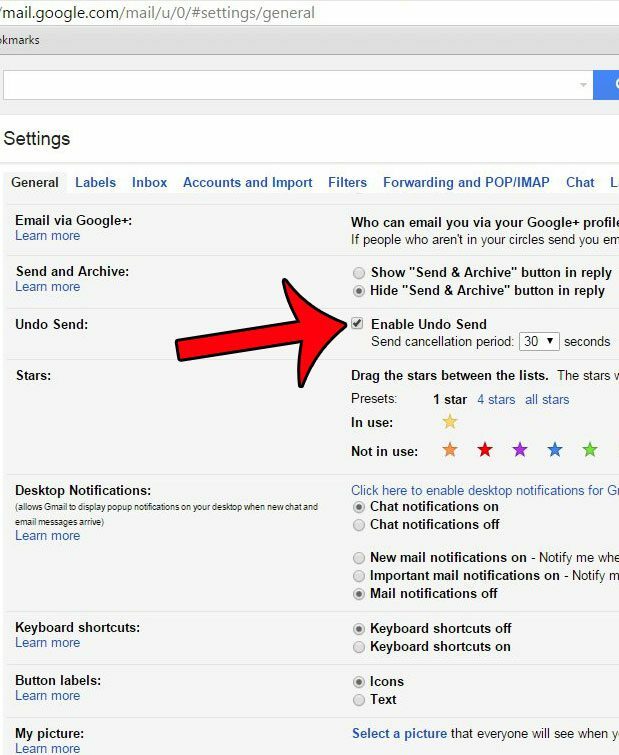 The steps below will show you how to enable this option in your Gmail account so that you can take advantage of the ability to recall a Gmail message that you have just sent. 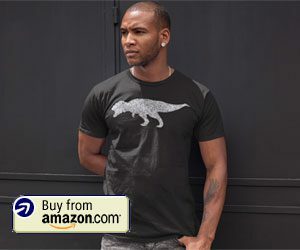 The maximum amount of time that you will have for this option is 30 seconds, however, so you will need to make the decision quickly after sending the message. 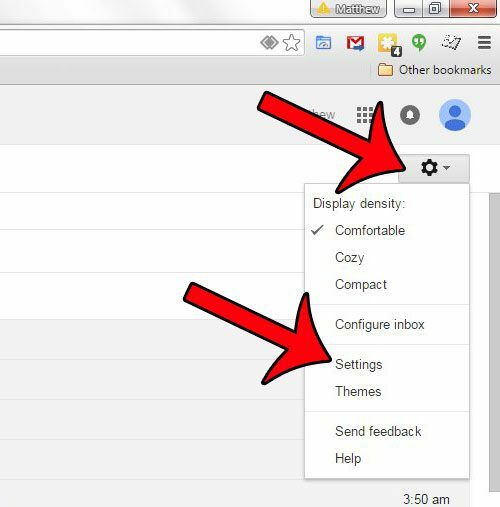 The steps in this article will adjust the settings for Gmail in your Web browser so that you have a small amount of time after sending an email in which you can recall it. 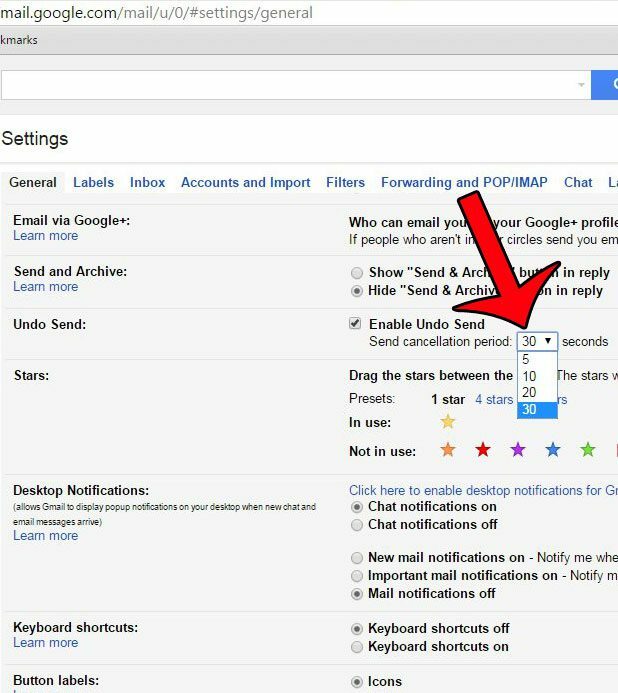 Once the amount of time that you specify in the steps below has passed, you will no longer be able to unsend the email message. Step 1: Open your Web browser, then navigate to your Gmail account. 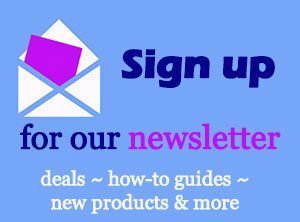 If you are not already signed into the account, then you will need to enter your Gmail address and password. 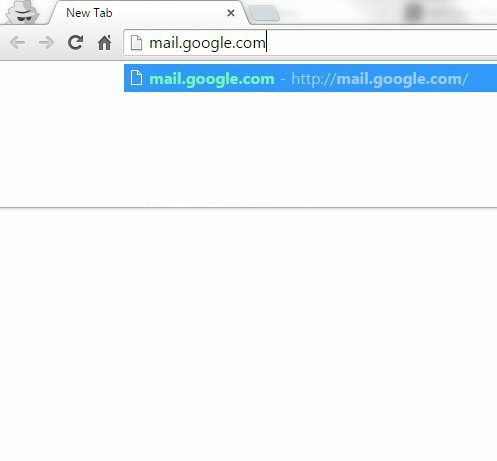 You can go directly to Gmail by navigating to the site mail.google.com. Step 2: Click the gear icon at the right side of the window, then click the Settings option. 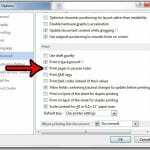 Step 3: Click the box to the left of Enable Undo Send. 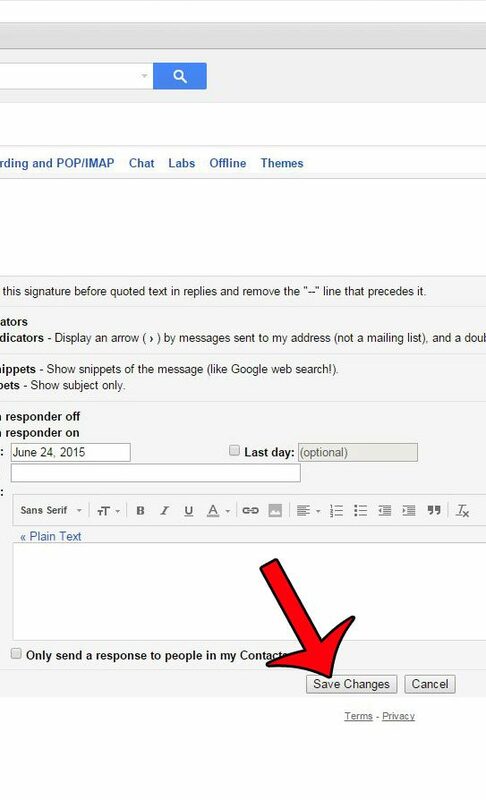 Step 4: Click the drop-down menu to the right of Send cancellation period, then select the number of seconds that you want Gmail to wait before sending your email message. Step 5: Scroll to the bottom of the window and click the Save Changes button. Now, after you send an email message, you will be prompted with a dialog at the top of the window. If you click the Undo option, then your email will not be sent. If you click into a different folder or window after sending the message, then the prompt will go away, and you will not be able to unsend the message. 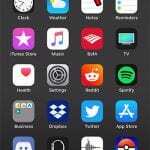 Do you have an iPhone, and want to be able to send and receive messages from your Gmail account on the device? This guide will show you how to set up your account. 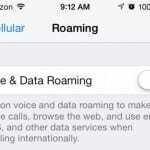 What is the Red Bar at the Top of the Screen on My iPhone?